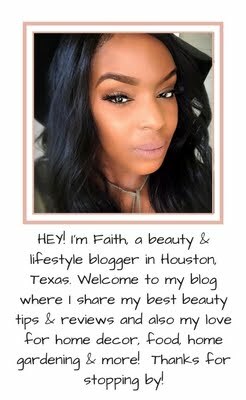 Today's post is featuring Senior Manager of Artistry and Education for Anastasia Beverly Hills as well as their National Artist +Cory Bishop. 1. What will Anastasia be bringing to the show this year & Are there any new products releasing at the show? This year we will be bringing our award winning brow products as well as our best selling cream and powder contour kits. Available to the attendees at our PRO discount. This will be the first year we will be offering our brand new color line. 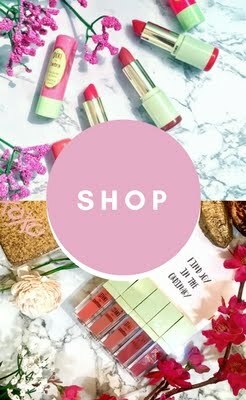 With over 80 custom eyeshadows, our amazing liquid lips (that will sell out because we can't make them faster than people buy them), our full coverage lip glosses, our 20 shade full coverage concealer (my personal favorite), and our waterproof creme colors in our original shades as well as our neon shades for summer. Phew! That's a lot! 2. Are you doing any educational classes? 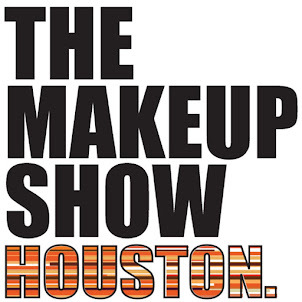 I'm opening the show at 9:45 am - 10:30 am with my class on brows and contour. Anastasia has taught me that beauty is all about balance and proportion and the best way to manipulate that is with brows and contouring. 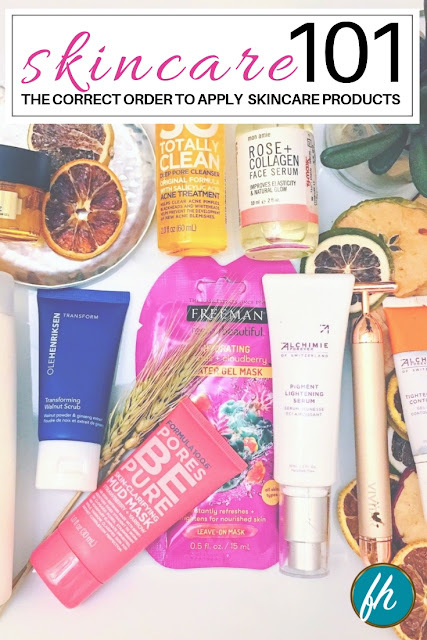 I'm going to bring some of anastasia's best tips as well as my 15 years of experience from my celebrity clients to really show why Anastasia Beverly Hills products are #1. Just Google 'best eyebrow makeup' or 'best contour palette' Anastasia will come up first every time because of our loyal clients and pro artist following. 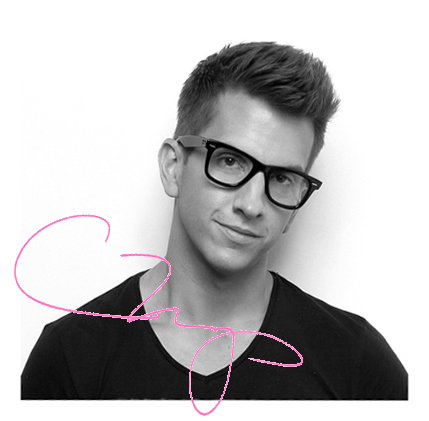 Remember to meet Cory Bishop in Seminar B at 9:45 - 10:30 Saturday, June 13, 2014 where he will be talking about ARCHitecture: Creating Symmetry and Balance with Brow and Contouring. The seminar classes are complimentary with the purchase of the ticket. Seats can fill up fast so make sure you are there early.